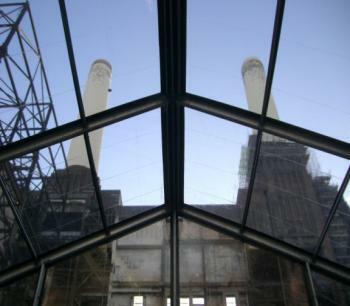 Custom Covers were given a last minute challenge to assist Arena Structures install a 30 foot TFS structure within the old boiler house of Battersea power station, on the banks of the Thames. The design of the structure called for clear panels and a clear gable at one end of the structure. This allows the users to view the iconic building and its famous chimneys. 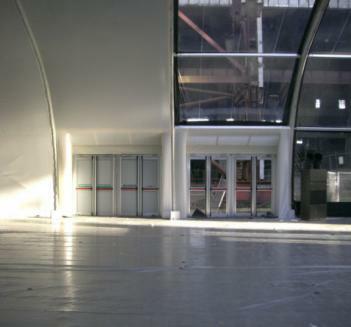 Working with Arena, Custom Covers designed special clear panels to match both the existing roof panels and the TFS framework and manufactured and delivered these to a tight timescale. 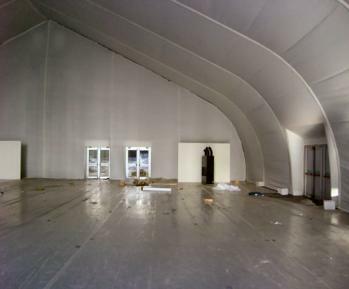 Arena also identified a need to fit a specialised lining to the TFS and its adjoining entrance tent. 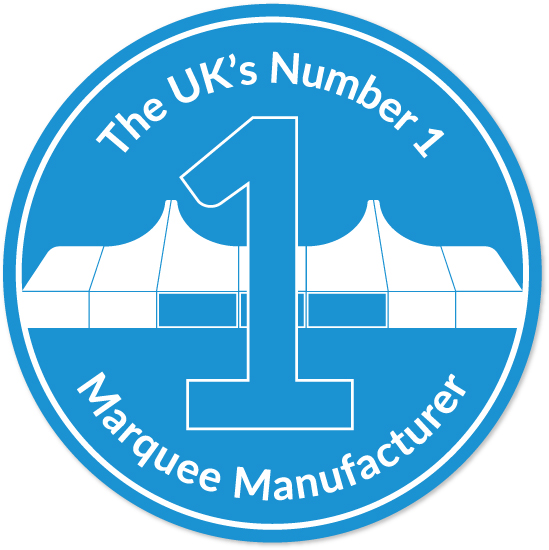 Custom Covers were able to use the knowledge gained during the PVC manufacture to design and manufacture a full set of linings within three days. Custom Covers then delivered and installed the linings over the weekend. This allowed the production company time to install the lighting, power and air conditioning in time for the first event.